The district Chamber of Commerce in Třebíč is one of the best Chambers of Commerce in the Czech Republic. Its members include 223 companies and free-lancers. The Chamber of Commerce, as well as the municipality of Třebíč, are founding members of the Energy for the Třebíč Region association, its main goal being representing the region and the nuclear community with respect to the maintenance of operation and construction of the fifth unit of the Dukovany nuclear power plant. 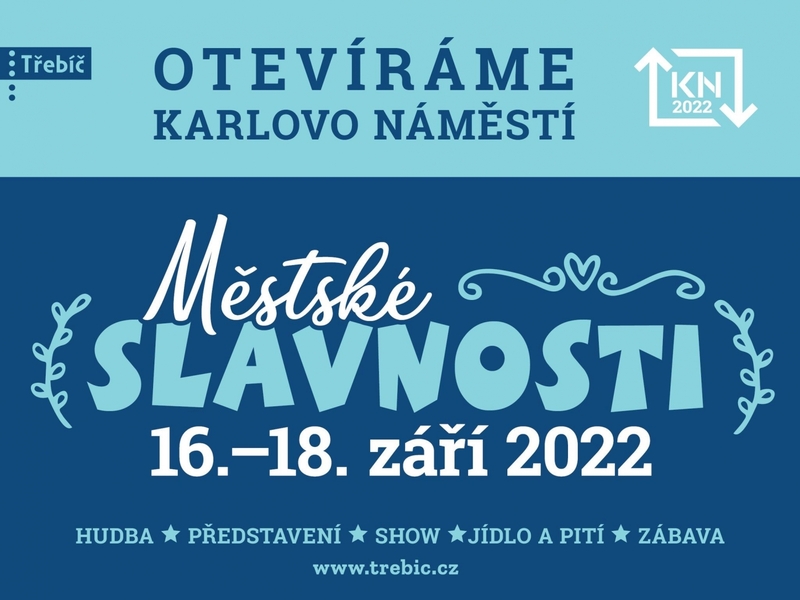 The Třebíč Chamber of Commerce connects companies and free-lancers operating in the region and provides them with professional and service support. List of its members. Every year, the Chamber of commerce organises Didacta, an education expo. In 2015, it was the twentieth annual expo. In the same year, the Chamber organised, for the first time, an expo of companies and careers in the region titled FORTEL, which was attended by large number of people and companies. This expo is going to be held every two years.